A great feel good remix by up and coming producer madera, still relatively unheard of, this guy is for sure going places!! With those high pitched synths that we all know and love and some great progression within the track, i'm surprised this hasn't become more of a hit. Commended by Dragonette herself to be a great track! 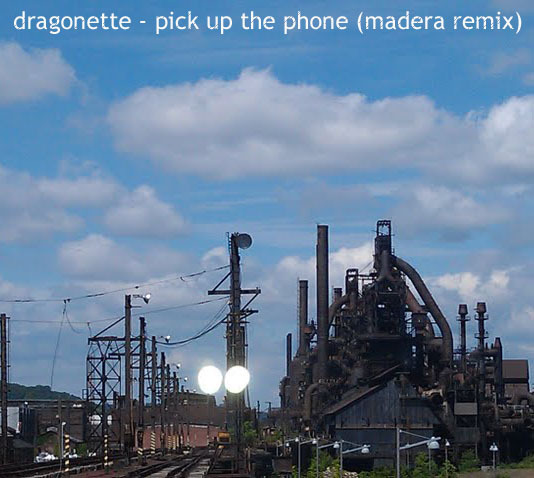 0 Respones to "Dragonette - Pick Up The Phone (Madera Remix)"